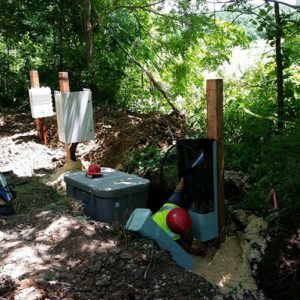 TDS Telecom (TDS®) technicians and network engineers are installing the core equipment necessary to improve broadband speeds and bring new services to Scandinavia and Iola in northwest Waupaca County, Wisconsin. TDS anticipates equipment installs will be done by year-end 2018. Once installations are complete, TDS will begin migrating customers to the new equipment. 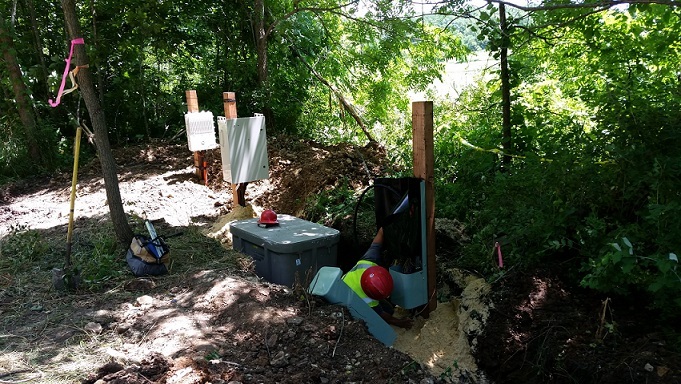 This broadband improvement project will impact more than 1,600 customers and hundreds of nearby locations in the area. “Work is moving forward and customers should now start seeing improvements in their internet service, with completion expected by year-end 2018,” said Jean Pauk, manager State Government Affairs at TDS. In February, TDS began engineering and design work to improve the Scandinavia network in the area. Customers will see improved speeds during the first phase of the project and then even greater speeds and new products when Phase II of the project is fully complete. Background: In January, TDS accepted funding from the Federal Communications Commission (FCC) to reach residents in some of the hardest to serve areas in Wisconsin. The funding is being used to maintain a voice and broadband network as well as building out to about 1,600 locations. Hundreds of additional customers near the network upgrade areas are expected to receive improved service from this project. Wisconsin residents can visit the TDS website to find out how this federal program may impact their location. TDS employs approximately 1,400 people in Wisconsin. The company is headquartered in Madison.